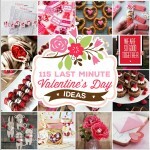 Picture the perfect Valentine’s date! 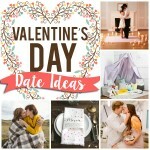 Candles, romantic music, kisses and more with your sweetheart. 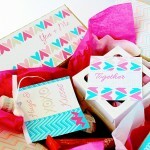 It all seems like a lot of pressure and work to pull off… this printable party pack designed by Messes to Memories takes the stress off and makes it so easy to have a fun and romantic night. 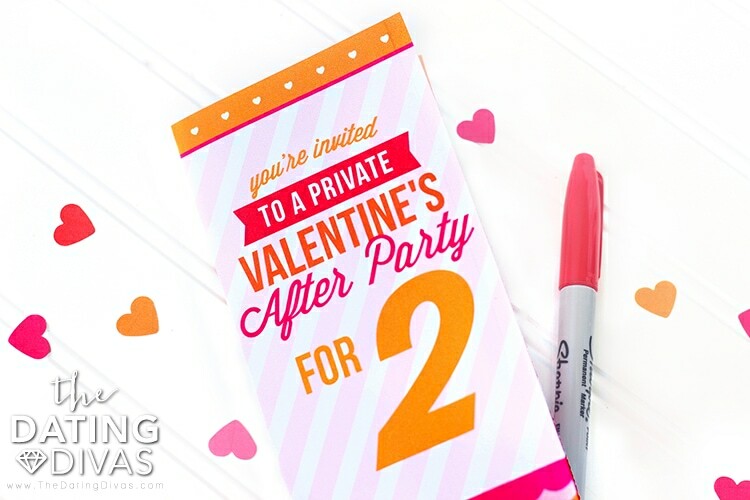 Surprise your spouse with a fun invitation to get them excited for the private party! Then they’ll be looking forward to getting the kids to bed early on Valentine’s night. 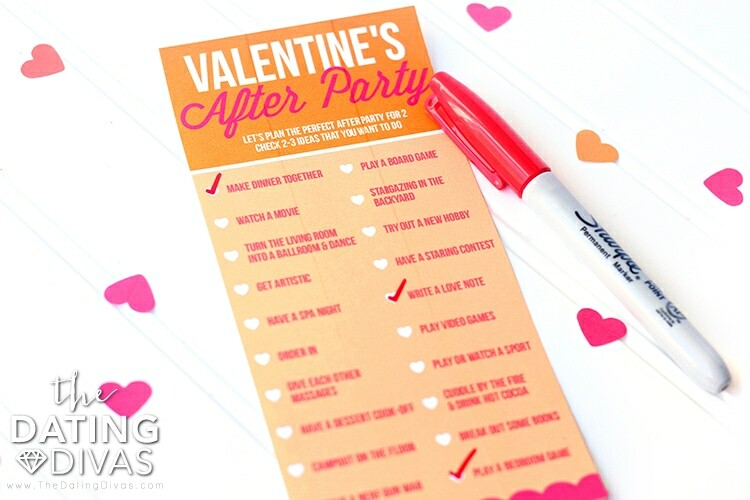 Insert a Valentine’s After Party planning sheet into your invitation so your spouse can help you decide what to do… now the decisions are easy to make and you’ll be sure to do something that you’re both looking forward to! 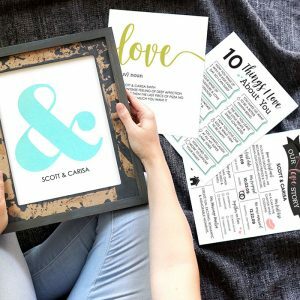 We’ve got 20 fun ideas to get you started and all you have to do is check 2-3 for the perfect after-party! 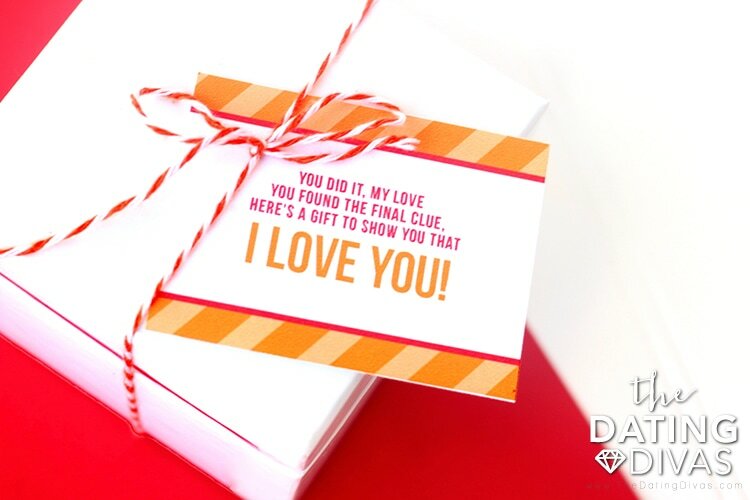 Valentine’s gifts are a must, but find something super simple and sweet and make it thoughtful with a scavenger hunt! My husband loves an exciting scavenger hunt! 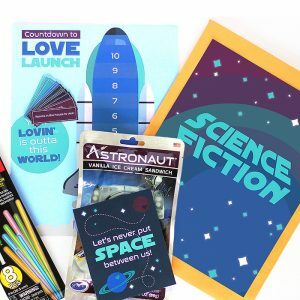 So for special occasions, I love to put together a scavenger hunt to make gift-giving even more fun. If you do have a little extra time, grab a sweet treat to leave with the clues. 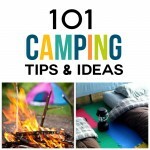 We’ve put together a scavenger hunt with 6 clues that will work for any home. When you have to work for your gift, it makes it even more gratifying when you finally find it! 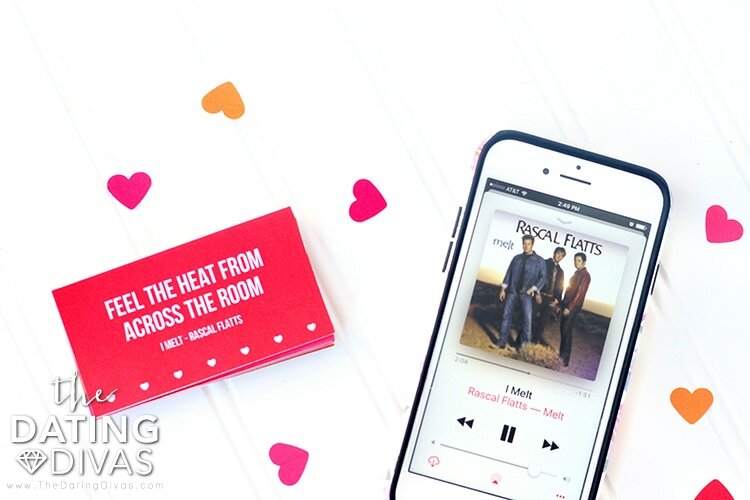 Finish off the night by celebrating with your favorite love songs! We’ve put together a romantic love song lyrics game that can be played in a variety of ways. 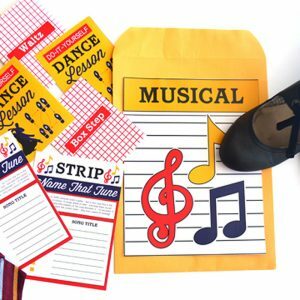 Have a lip sync challenge by taking turns wearing sound-proof headphones and picking cards! 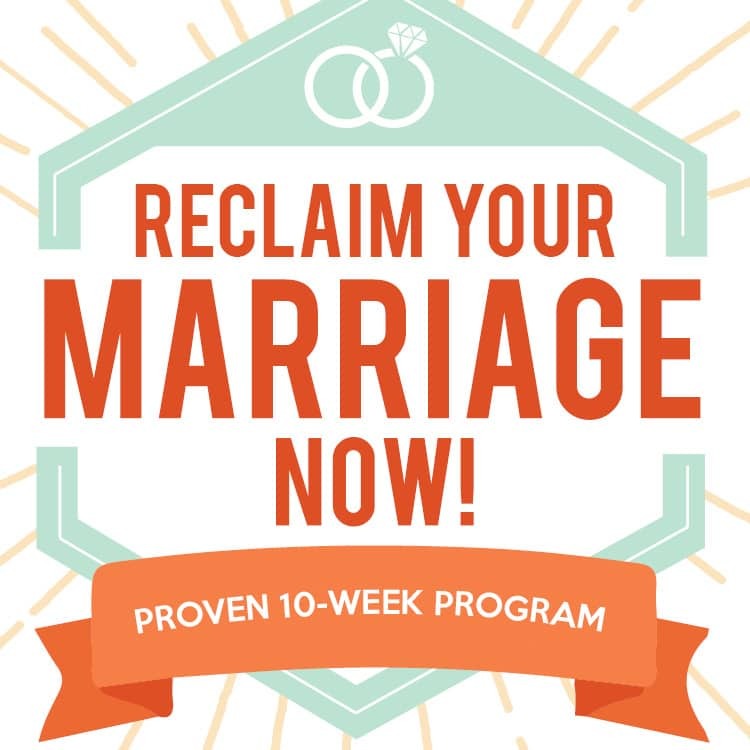 Try to get your spouse to get the line from the song from reading your lips. If you and your spouse love music, you can have a friendly competition sharing the line from the song and then trying to guess the title and artist. We’ve chosen some flirty and fun lines to highlight from some all-time favorite love songs. 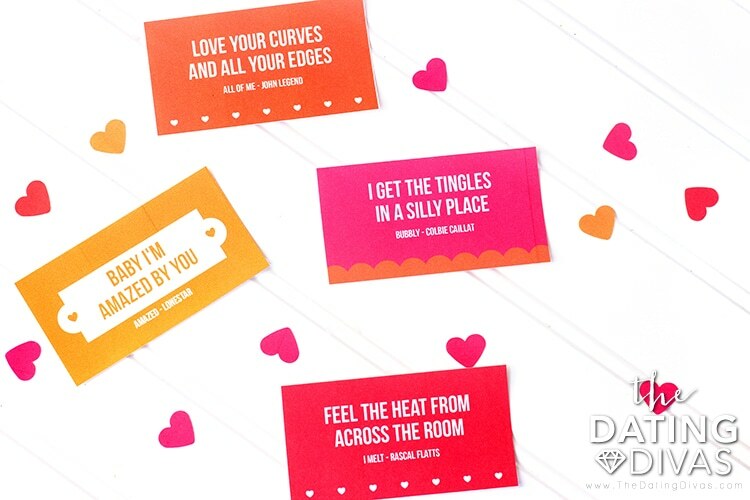 Another fun way to play the game would be to choose a card and serenade your sweetheart. You can make it a fun competition to see who can figure out the tune and serenade the other first! Since there are no official rules to the game, you can choose how to play! 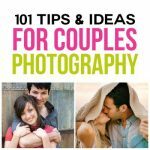 The important thing is to laugh and have fun with your spouse. After playing, turn on your favorite romantic tunes and cuddle up close. 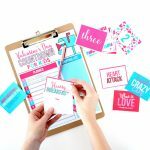 This printable pack complements your Valentine’s plans perfectly! 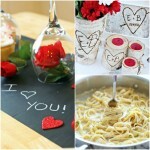 Check out The Best Valentine’s Gifts for Men to find out what men REALLY want for Valentine's Day. You might be surprised!! Or if you are looking for a delicious and sweet bedroom game try out our favorite Love Is Sweet game! This is A-DOR-ABLE!!!!!! 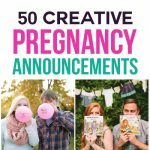 Such a fun idea!!! !